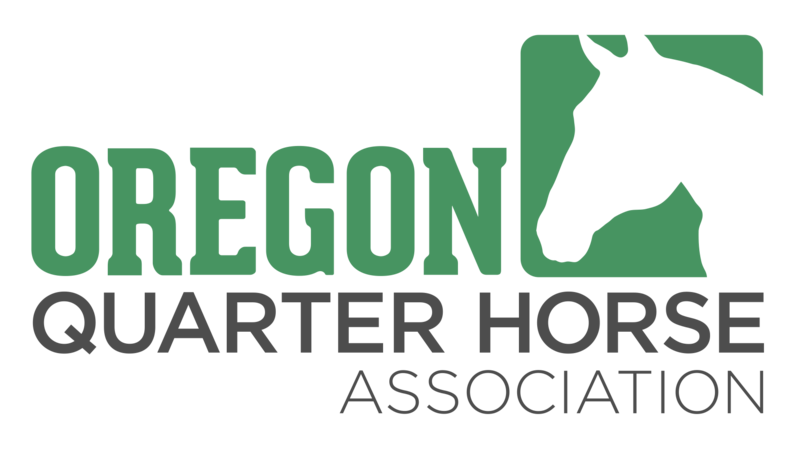 Voting open for the 2019 OQHA board elections. Link to online ballot will be emailed to all current OQHA members. Join OQHYA members competing at the 2019 AQHYA World Championship Show in Oklahoma City. Click HERE for more details.